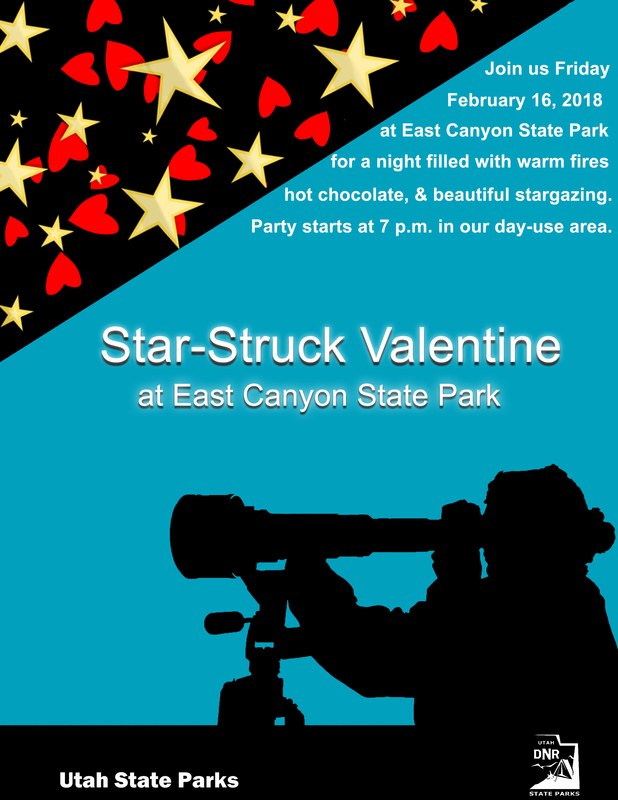 EAST CANYON STATE PARK — Valentine’s Day may have just passed by, but the celebrations have not! Join us at East Canyon State Park this Friday night for an event to remember. Hop in the car with that special someone and head up into the mountains. We will have telescopes available for those who do not have their own. We will also be providing hot chocolate, marshmallows, and some warm fires. Please remember to dress appropriately. The weather up here can get quite cold. Day-use fees do apply. For additional questions or information, contact East Canyon’s Facebook page or give them a call at: 801-829-6866.